This year mobile world congress was loaded with a lot of Gadgets, few with an artificial intelligence upgrade and few with innovative hardware design such as fingerprint scanner lost the button and the selfie camera popping out if the device. A lot of people come together to make the product worth giving time to like design engineer, mobile app developer,, the company and all the people associated with a particular project so let us check out who all made it to the list. Huawei wins for this category for providing the ultra wideband 5G Radio family for its operators. IT has been deployed over 390 operators in 160+ countries. Huawei was appreciated for the cloudair(Spectrum sharing Technology) which was launched last year in MWC itself has been deployed in 30 networks around the world.Sprint and Airspace Network was appreciated for Magic box which is a wireless small cell for an easy internet access and zero cost for deployment just by plugging in the socket. Huawei‘s 5G core solution SOC (service-oriented core) took this category award as well, its capability to half the memory usage and reduce energy consumption an advantage for all the top-rated mobile app development companies to avoid the only constraint of the developers from the hardware side memory usage. Evolved Intelligence takes an award for this category for providing network firewalls to its operator to prevent the fraud signaling through any network and also takes care of the protection while the network evolves in itself. Huawei 5G ready cloudAir solution was the best as per the CTOs as it provides the fastest means for the mobile industry to run efficiently. This award is shared by Reliance Jio and Cisco for delivering the affordable service in PAN India with 4G-LTE(voice and data). Their partnership in 2016 for the launch of world’s largest All-IP network provided the most satisfying customer experience. ZTE with its smart parking solution has won this category which enables the car owners to control its parking activities using a mobile app to locate and reserve parking through navigation and even pay for the parking using third-party payment apps. The ZTE smart parking platform takes care of the data security and accuracy in detecting parking space. Smartify an app developed by the joint venture of Accenture-Interact and Mobgen won the title for the most innovative apps at the MWC 2018 awards. The app lets the visitors know stores behind the art they see by just scanning the art piece which makes it an education app. 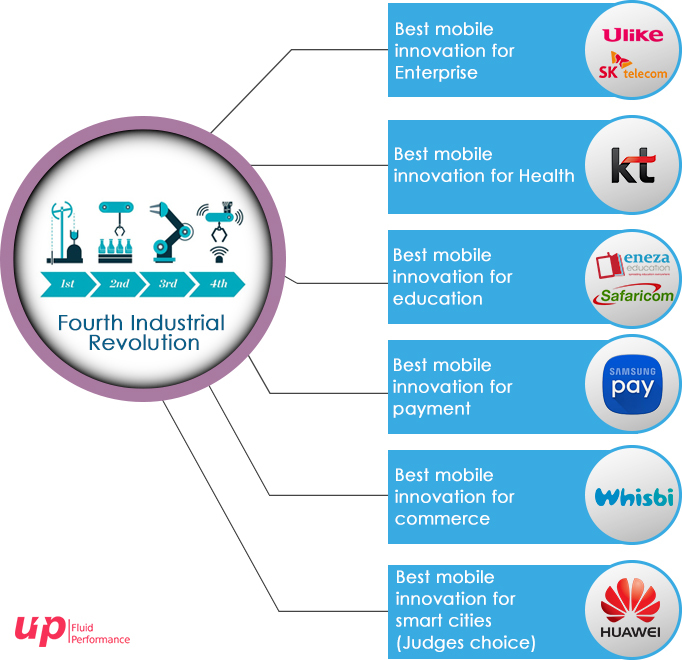 Ada is a health mobile app by a company Ada which came into existence by doctors, scientists and entrepreneurs to let every person in the world have quality healthcare and the selfless belief of some group of people made iot the Judges choice award for the best overall mobile consumer innovation. uLike Korea and SK telecom win for LiveCare, it is a low cost and low power long range IoT service that enables farmers to track their livestock in real-time. KT for KT solution healthcare platform m-Hospital, KT digital healthcare is a portable diagnostic equipment that enables diagnosis anywhere at any time eliminating the infrastructure and providing quick access to patients for diagnosis. safaricom and Eneza Education for shupavu 291 is a mobile SMS that provides access to primary and secondary learners with study material content and unlimited study tutorials. Samsung Pay wins an award for this category. Whisbi for Whisbi conversational commerce solution for enterprise providing in-store experience and helps brands to explain their offers through a website in real life. Huawei gets the smart city award for NB-IoT smart city solution but the Judge’s choice awards go to Bristol for its strong IoT network testbed and Bristol is also marked no. 1 in the UK smart cities index. This position is given to iPhone X by Apple for delivering the excellent user experience. Bragi wins for DashPro the wireless intelligent earphones. The Judges choice award goes to Netflix for strange things: The Games it is a console based game. Huawei’s for the Rural Star Connectivity is a site solution that resolves issues occurring in the transmission, infrastructure, base design and energy consumption. 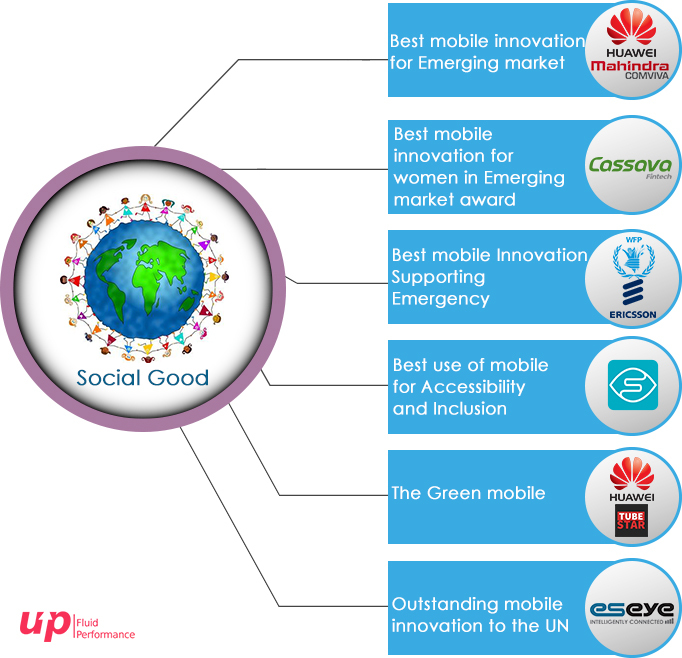 Cassava Fintech for Econet Wireless Zimbabwe and Mahindra Comviva for EcoCash saving club are the initiatives for increasing the access towards savings and financial security of women. The collaboration of Ericsson and UN World Food Programs for Ericsson Response which is Ericcson employees contributing their expertise for disaster relief and in Caribean people were affected by hurricanes and the contributors provided with Telecommunication needs in that area. Hence the award winners for this category. Microsoft wins this award for introducing seeing AI which is a free app for the blind that narrates visual world through an audio to the blind. Huawei’s Zero-footprint Tubestar solution eliminates the need for equipment rooms or air conditions to reduce site carbon footprints to help operators save energy and have a green world. Eseye and selcom Ltd. For eWATERpay, it is a low-cost technical solution to have a sustainable access to water connecting 440 mobile operators in 170 countries providing eWATERcare via IoT global networking which captures real-time usage of water. 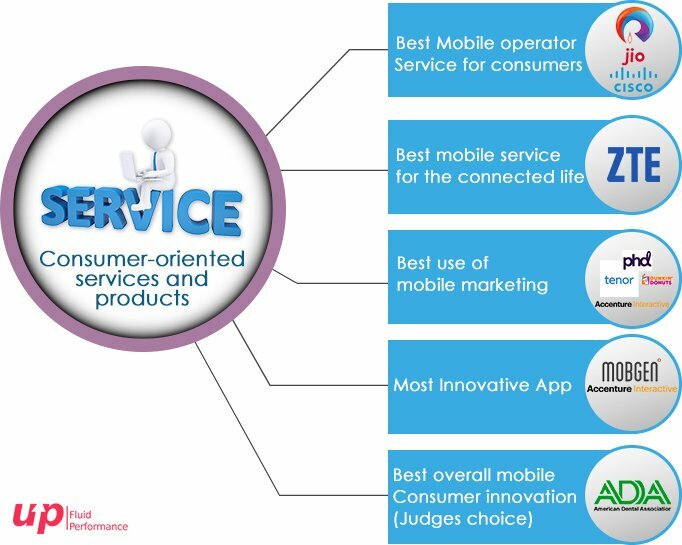 The country for adopting the best policies to uplift the mobile industry by supporting the deployment of mobile services is given to the Government of Estonia. This award is given for the taking initiatives to bring digital transformation in the country by enabling e-services such as e-health, e-tax, and e-education etc. The winner is the Telecommunications regulatory department of Jordan. 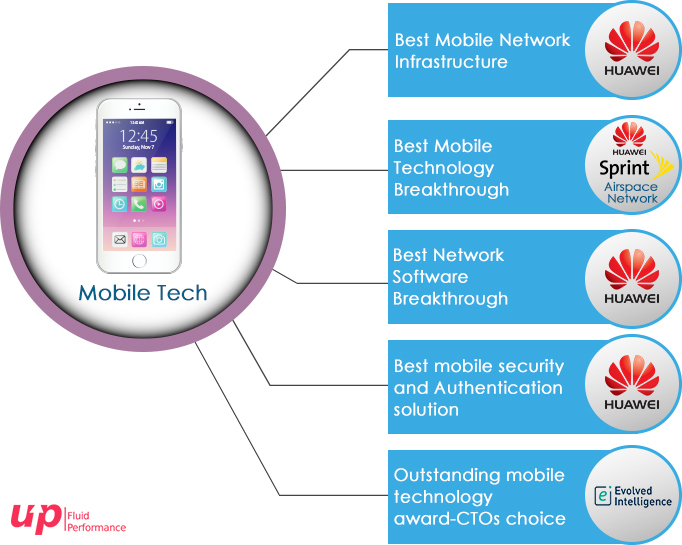 31 years old Huawei with the maximum awards in the 2018 MWC has been honored with outstanding contribution to the mobile industry for bringing advancement and development in the mobile industry. 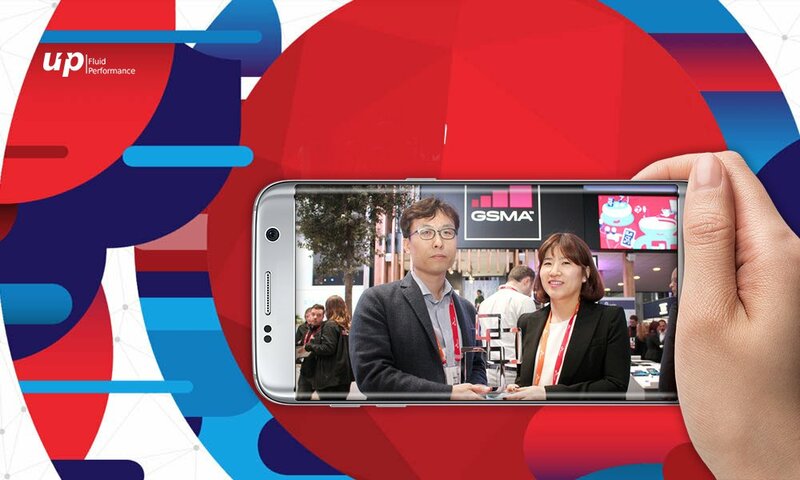 There were more than 30 awards for MWC 2018 with every award having a story of an innovation and excellence. Pindown the award you liked the most and know the fact why the award was given because these services and devices are the future for the opportunities for iOS and Android app developers to come up with interesting apps supporting the ideas. Next articleWhich one is your Favorite Android Auto or Apple Carplay? Really interesting as well as informative blog. Thanks for sharing with us! Looking forward for your next blog.